International Wine Tourism Grants now open. 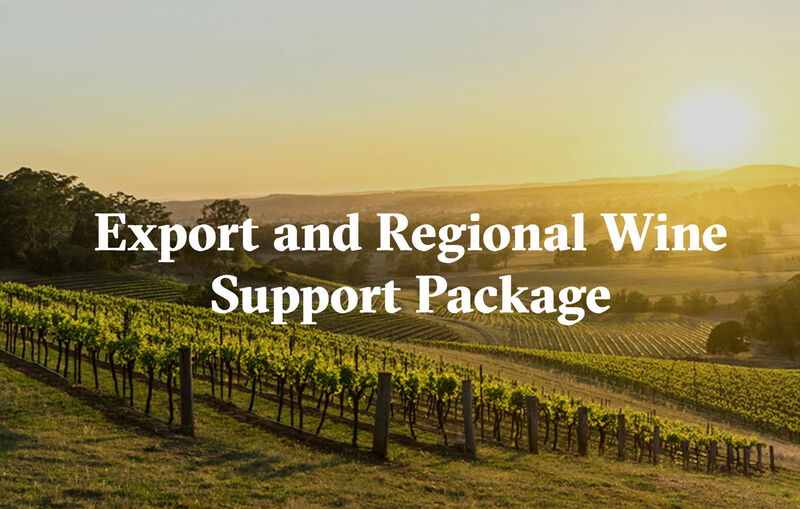 Applications are now open for $10m of international wine tourism grants as a part of the Export Regional Wine Support Package. State wine associations, eligible consortia and entities can now apply for funding through the Australian Government’s International Wine Tourism State Grants and International Wine Tourism Competitive Grants. The two grant programs each have $5 million in funding for exciting wine tourism experiences that will build a stronger pull for Australia’s food, wine and tourism and attract more international visitors to our regions. Administered by Wine Australia, the grants are a component of the $50 million Export and Regional Wine Support Package (the $50m Package), which aims to grow the Australian wine sector, showcase the nation’s wine tourism and drive demand for Australia’s wine exports. ‘Attracting visitors to spend their tourism dollars in our wine regions, and reconnect with the wines when back home, is really important for the success of Australian wine and our regional economies. ‘Australia offers diverse and unique wine experiences and the onus is on us to maintain our competitive edge, thinking bigger, bolder and better than ever before’, Mr Clark said. Across its four programs, the $50m Package aims to attract an additional 40,000 international tourists to Australian wine regions by 2019-20, worth around $170 million to the economy. The state grants program provides state wine associations with access to pre-determined funding allocations for eligible international wine tourism research, planning and implementation activities. The competitive grants program provides a broader range of stakeholders with access to small and medium grants for initiatives that will grow the number of and/or spend by international tourists visiting Australia’s wine regions. Eligible competitive grant activities include wine tourism marketing campaigns, wine events, infrastructure and innovative products, which are focused on attracting international wine tourists. Wine Australia has appointed an independent Expert Assessment Panel to assist with the assessment of the grant applications. The Panel members have relevant experience in regional tourism, wine tourism and/or regional economic development. For more information on the panel members click here. More information about the state and competitive grants – including guidelines and instructions on how to apply – are available at https://www.wineaustralia.com/au/whats-happening/export-and-regional-wine-support-package/grants . Applications close 5pm, Friday, 2 March 2018 ACDT and late applications may not be accepted. Click here subscribe to the WCA eNews!